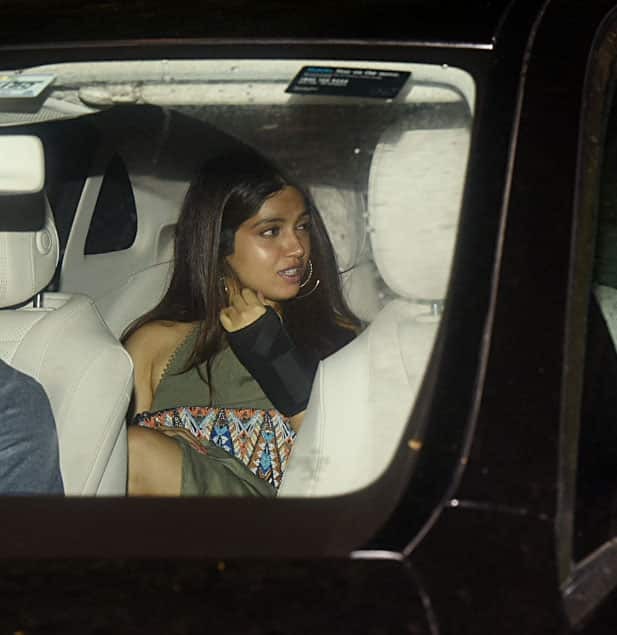 Bhumi Pednekar at Sara Ali Khan's birthday bash. Actress Bhumi Pednekar at Sara Ali Khan's birthday bash. 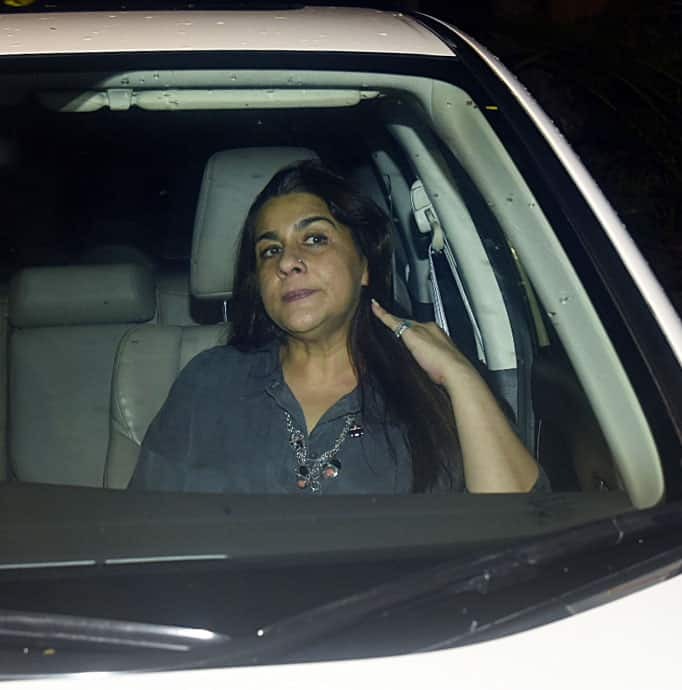 Sara Ali Khan's mother Amrita Singh. Sara Ali Khan all set to celebrate her birthday. 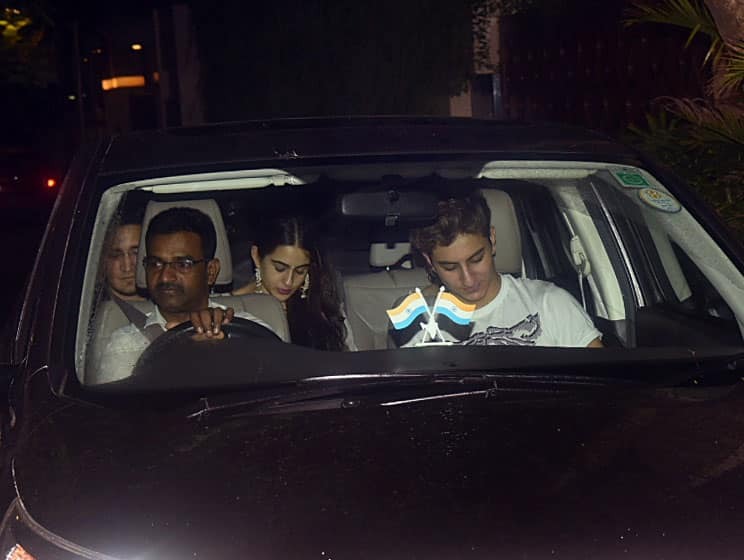 Sara Ali Khan's younger brother Ibrahim is a spitting image of their father Saif Ali Khan. 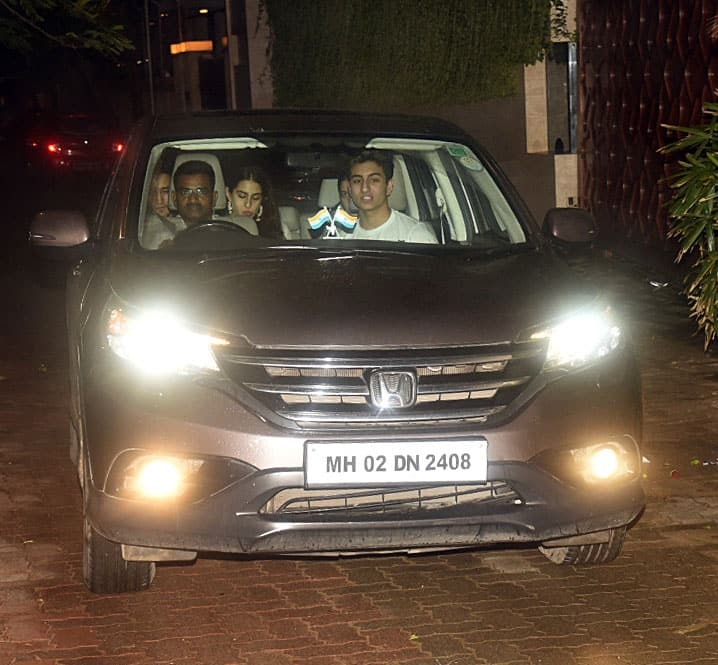 Sara Ali Khan and her brother Ibrahim in their car. 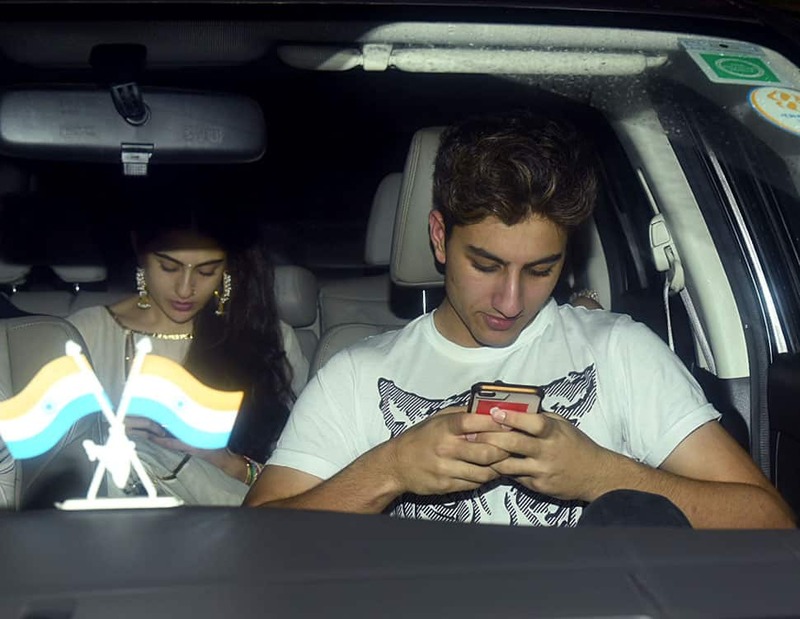 Sara Ali Khan and Ibrahim Ali Khan are busy with their phones. Daughter of Saif Ali Khan Pataudi and Amrita Singh, Sara Ali Khan is all set to make her Bollywood debut with Abhishek Kapoor's Kedarnath co-starring Sushant Singh Rajput in the lead role.